WHAT'S UP WITH THE STEWARTS? 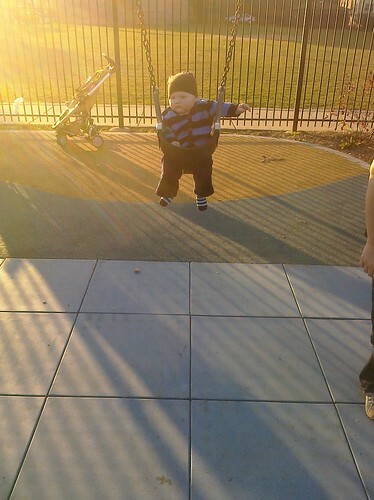 : Swingin!!! !